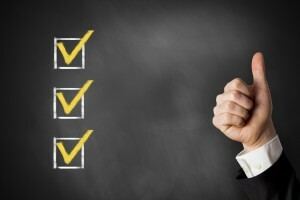 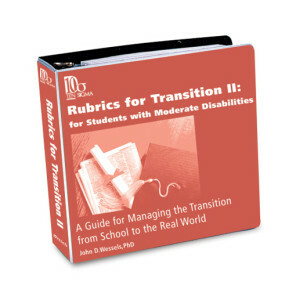 Interested in Creating Customized Rubrics? 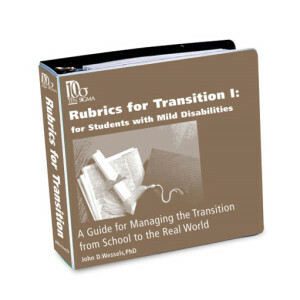 Many school districts are looking for a comprehensive Transition resource to serve students with varying disability levels and needs. 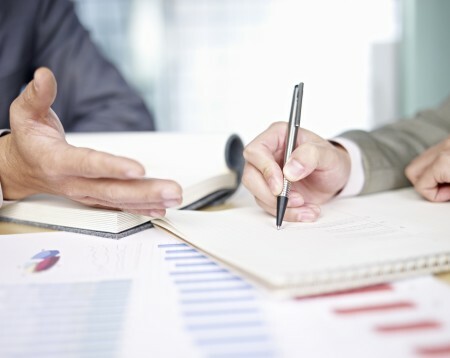 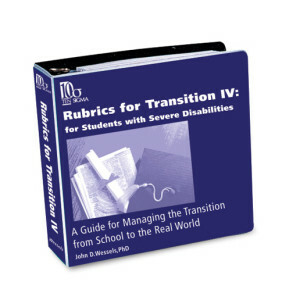 We wanted to help, so we've created the Rubric V manual, which includes Rubric Manuals I-IV in one convenient and easy to use solution! 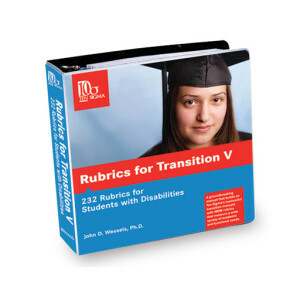 The Rubric V manual is a powerful resource that contains 232 skills covering a wide range of disabilities. 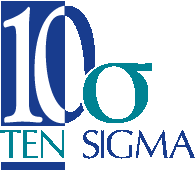 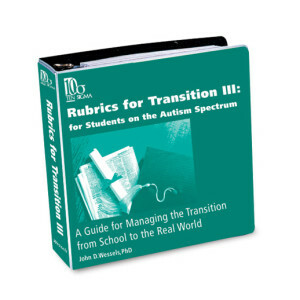 Looking for a Transition Software Solution that Includes Rubrics?